Illustrated with approximately 120 photographs and including a map in the pocket to the rear, this well-regarded local history book explores the natural history and character of the river Calder and the ancient legends of the past. 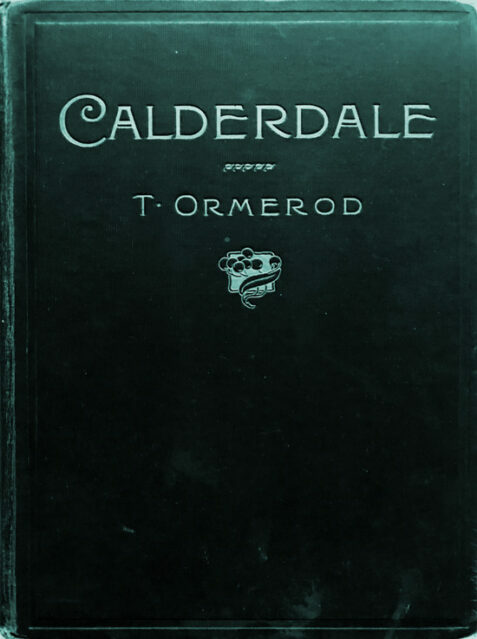 The green cloth boards with gilt lettering are in good condition, bright, with a few patches of fading, and rubbing to the corners and base of the spine. There is loosening to the front free-end paper and title page due to the second string having broken, otherwise the rest of the binding is secure. There is a neat ownership signature to the top of the front paste-down. A very nice copy of a book of some age.